Take-Two Interactive's stable includes 2K, Rockstar Games, and now a newly-formed third publishing label, Private Division, which will focus on independent studios with proven talent. 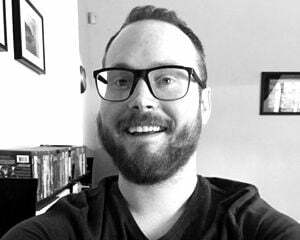 "We have spent more than two years laying the groundwork for Private Division, building an experienced publishing team, and signing projects with some the most respected and talented creative leaders in our industry," says Michael Worosz, SVP and Head of Independent Publishing at Take-Two. The action-adventure game Ancestors: The Humankind Odyssey from Patrice Désilets (Assassin's Creed) and Panache Digital. The first-person viking RPG Project Wight from David Goldfarb, Ben Cousins (Battlefield), and The Outsiders. An unannounced role-playing game from Tim Cain, Leonard Boyarsky (Fallout), and Obsidian Entertainment. An unannounced sci-fi FPS from Marcus Lehto (Halo) and V1 Interactive. 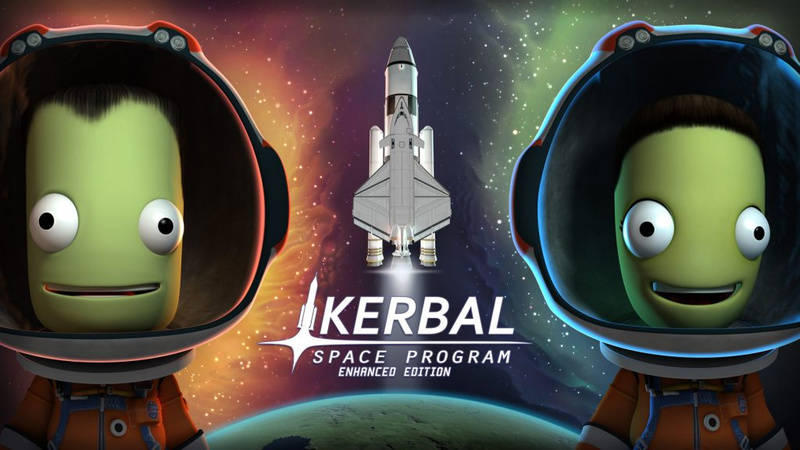 Private Label will also publish Squad's Kerbal Space Program Enhanced Edition. These are some big moves. And, crucially, the studios will retain their intellectual properties. "[N]o one on the Take-Two management team will ever opine on how a game should look, feel, or play," Worosz told Game Informer. "No one's ever going to tell the people in the studios that we've partnered with what a game should look like. That's for the team on the ground working on that game every day." I sincerely hope this works out for everyone involved. Fingers crossed.